The thrill of a really great factual is you don’t know how it is going to end. 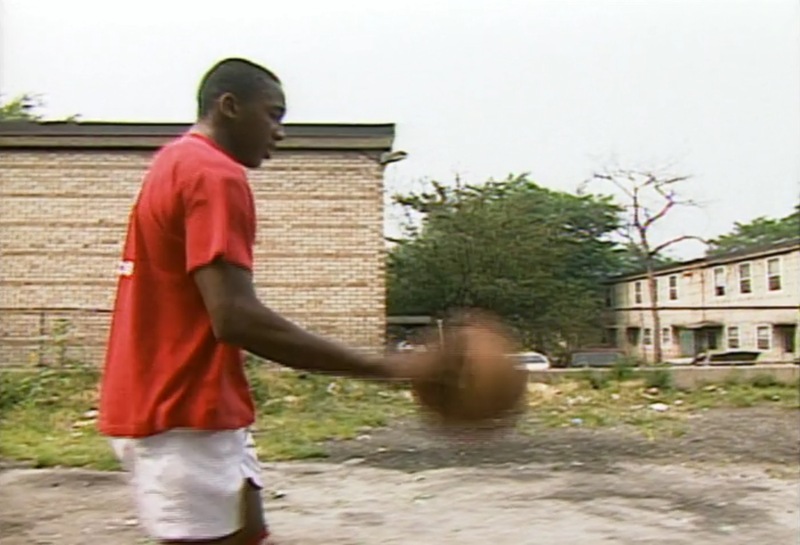 Here we follow young inner-city kids trying to escape their circumstances by making it big in basketball. We see how hard it is, and how big the dream can be. I came to root for them as if they were family.